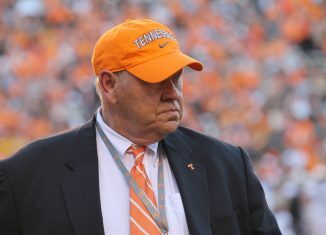 If the Vols earn the No. 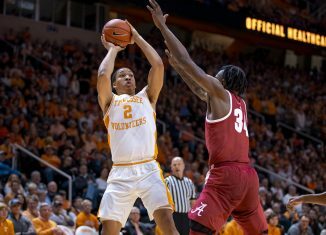 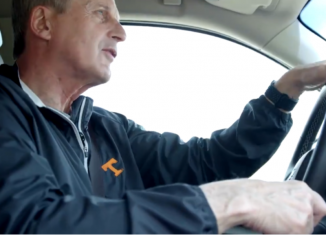 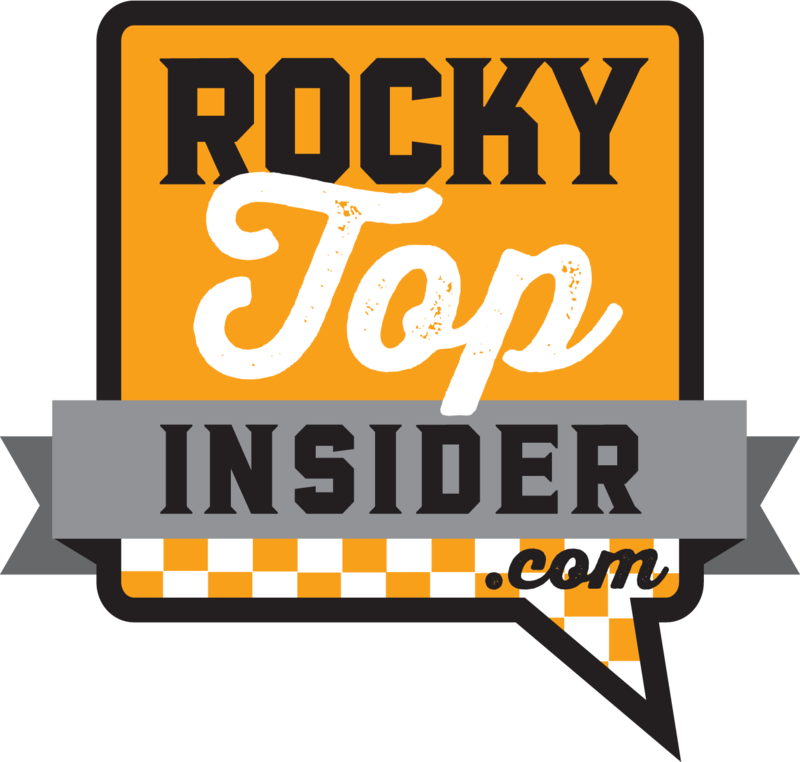 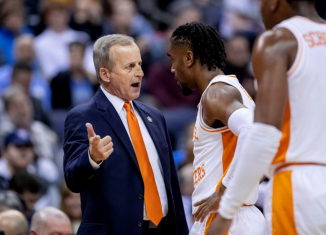 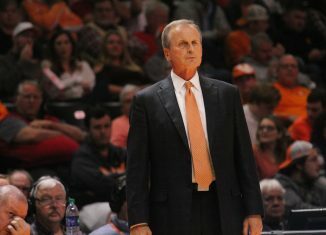 1 ranking in college basketball on Monday, it will be a testament to the transformation the Vols have undergone under Rick Barnes. 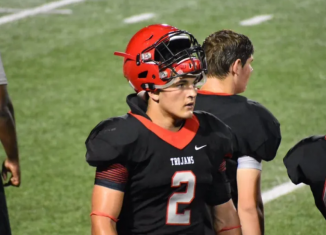 Four-star linebacker and current Alabama commit Jackson Bratton picked up an offer from the Vols over the weekend while visiting UT. 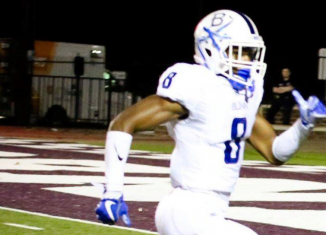 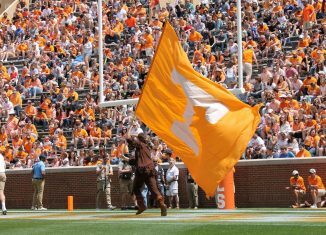 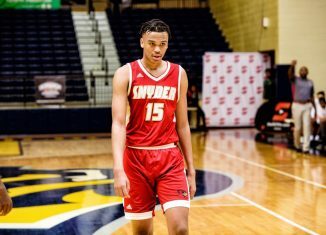 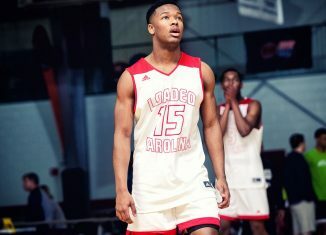 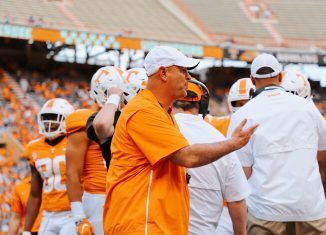 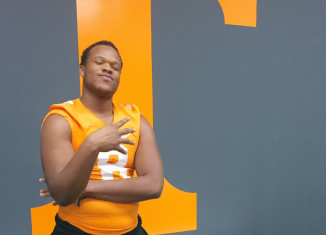 The Vols had a ton of recruits in town on Saturday on official and unofficial visits, and the day made a big impact on a few of the prospects. 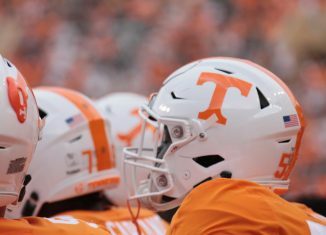 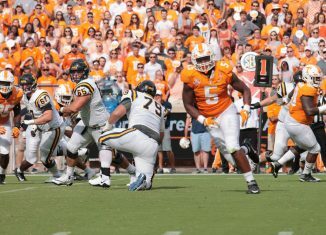 The Vols could take over the top spot in the AP Poll on Monday, and ESPN thinks Tennessee should be the No. 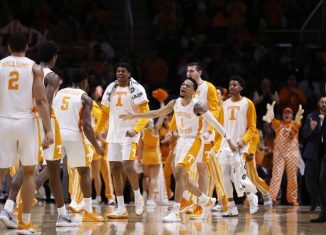 1 team in the country.